"It’s given me a lot of hope that things will turn around. That it is darkest before the light." 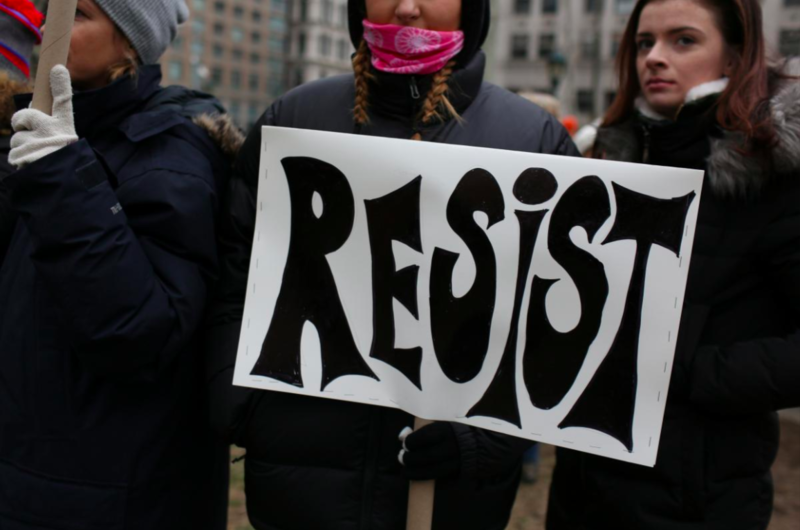 Washington: Women marched in hundreds of US cities and overseas on Saturday to mark the second anniversary of demonstrations that drew millions of protesters to the streets the day after Republican President Donald Trump’s inauguration in January 2017. 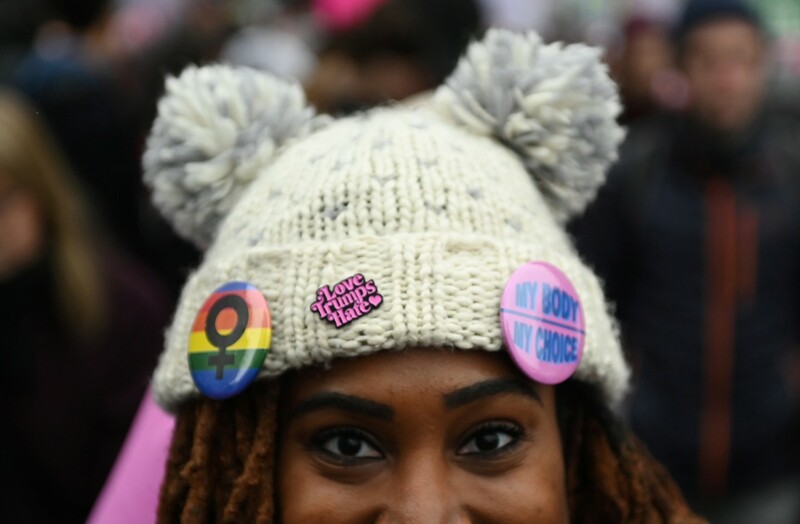 Women‘s March, a national nonprofit organisation that evolved from the initial Washington march, again hosted its main event in Washington, with hundreds of “sister” marches in other cities. March On, a separate grassroots coalition that also grew from the original march, coordinated hundreds of marches in cities such as Boston, Houston, Baltimore and Denver. Leaders of both groups said they would use this year’s marches to push policy related to raising the minimum wage, access to reproductive healthcare and voting rights, among other issues. They are aiming to mobilise women to vote ahead of the 2020 elections, when Trump is expected to be the Republican nominee for president. 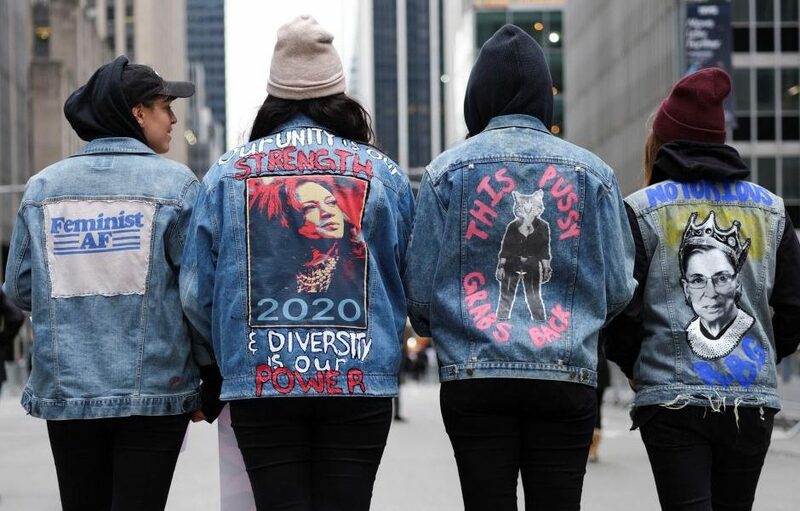 “There is definitely huge, huge focus on the 2020 elections,” said March On’s Natalie Sanchez, an organiser of the 2017 Boston Women‘s March who is also with March Forward Massachusetts, which organised Saturday’s march there. US Senator Kirsten Gillibrand, who launched her bid for the 2020 Democratic presidential nomination this week, addressed the women‘s march in Des Moines, Iowa, the state that holds the first nominating contest and acts as a proving ground for White House hopefuls. She told the crowd that the 2017 march was one of the most influential political moments in her life. “Now is the time to get off the sidelines. Our democracy only works when people like you stand up and demands it,” Gillibrand said. Kimberly Graham, 54, an attorney in Des Moines, said attending the march there two years ago gave her hope after Trump’s election left her feeling dejected. Her excitement from seeing so many women and minorities win midterm election races has inspired her to weigh challenging Republican US Senator Joni Ernst. “It’s given me a lot of hope that things will turn around. That it is darkest before the light,” Graham said. Activists say the marches were a chance to celebrate the gains made in the 2018 elections, which saw more women elected to the US Congress than ever before. The newly elected women – nearly all Democrats – include the first Muslim women and first Native American women in Congress, as well as the first black women to represent their states in New England. Many cited Trump’s presidency among the reasons they decided to run for office. As the political movement that grew out of hundreds of loosely affiliated marches in 2017 has grown, divisions have emerged. 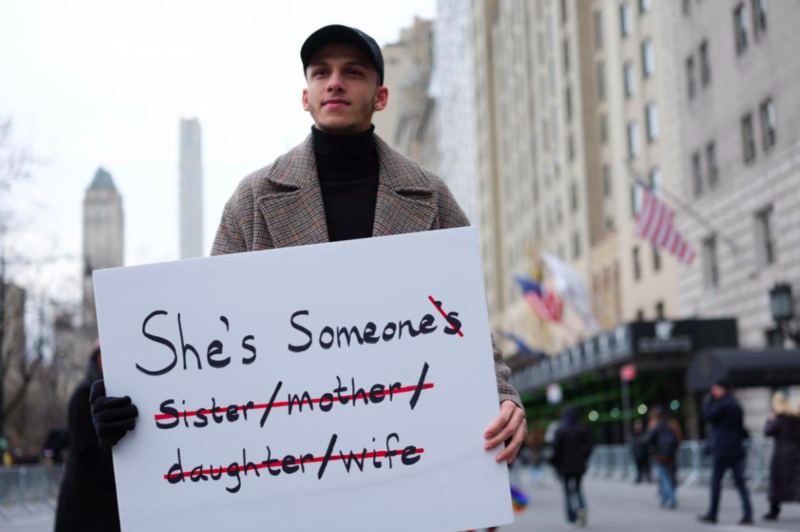 In some cities, like New York and Washington, there was more than one march or demonstration due to criticism that some Women‘s March leaders are anti-Semitic – a charge those leaders have sought to dispel in recent interviews and statements. Leaders of Women‘s March and March On say there is a role for everyone and that divisions in leadership have not detracted from the overall movement. Julie Wash, 57, a librarian from Saratoga Springs, New York, said Women‘s March leader Tamika Mallory – who has faced blowback for her support of Nation of Islam leader Louis Farrakhan – is being held to a different standard than Trump and other white, male leaders. “There’s a level of accountability that we need to hold white establishment men to if we’re going to hold Tamika Mallory to that standard,” Wash said. Wash came to the Washington march with her friend Nan Sullivan, 65, a business owner also from Saratoga Springs. “Give us the whole table. Don’t give us a seat. Just give us the whole table. Get out of the way and we’ll clean up the mess,” Sullivan said. 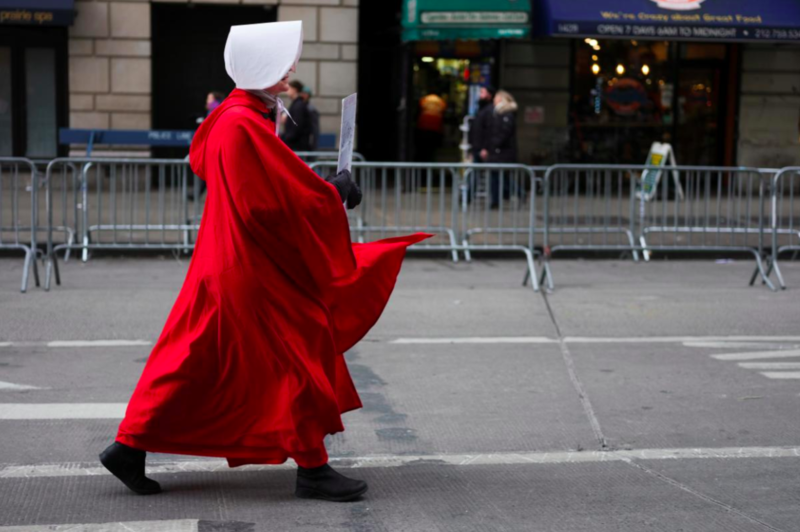 The marches also have been criticised as being unwelcoming to conservative women, who may support Trump’s presidency and oppose abortion rights. The annual March for Life by anti-abortion campaigners was held in Washington on Friday, attended by Vice President Mike Pence.